Chapel Hill tubes are made from strong rigid plastic. They’re designed to make the installation of dampening covers easier on the press roller. Simply slide the cover over the tube, then slide the tube over your roller. Now transfer the cover onto your roller as you remove the tube. 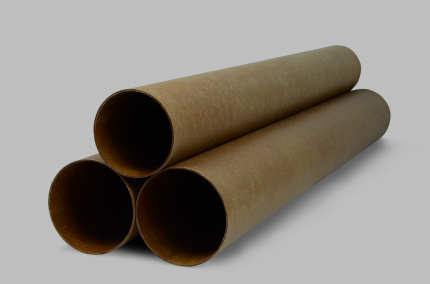 Tubes are available in a variety of sizes. Note: ST 3 is widely used with our Go-Knit #1 cover on the Goss Community Press.